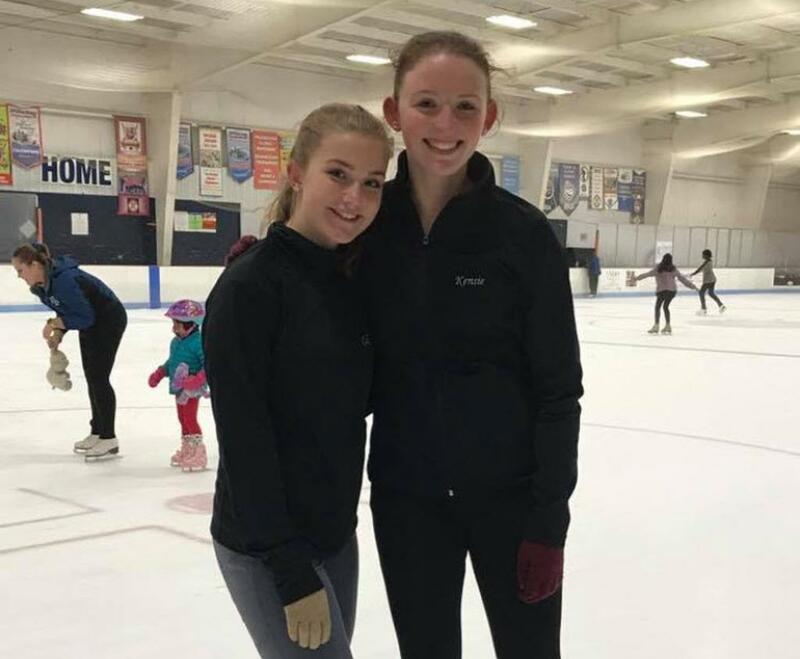 Two members of the Hagerstown Edge Figure Skating Club competed in the South Atlantic Regional Championships last weekend. Cali Criswell came in sixth at the Pre-Preliminary level. Kensie Olson came in second at the Open Juvenile level. 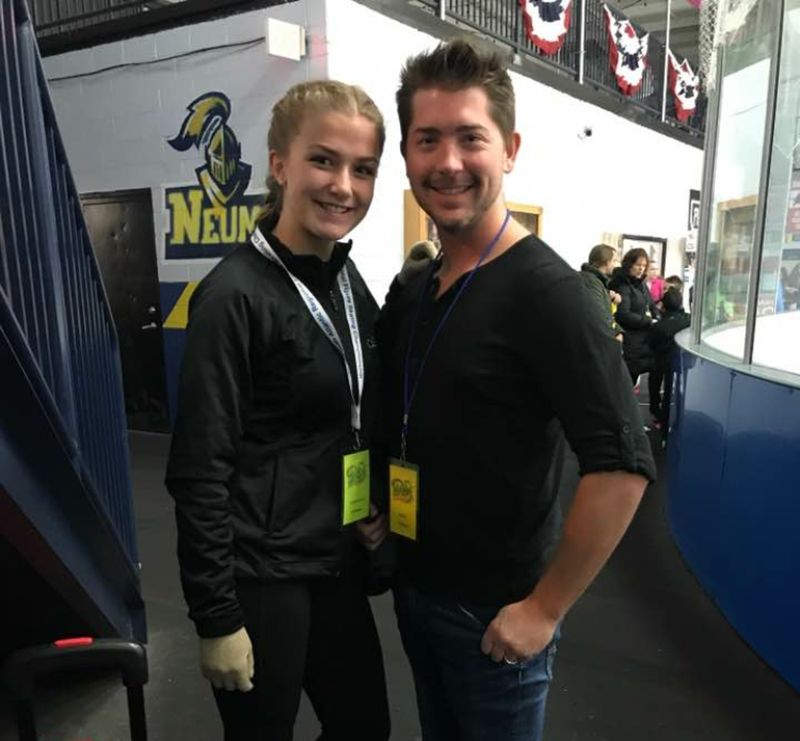 They both worked hard and dedicated many hours on the ice for this competition. Their coaches, Scott Powell and Ann Gallarano, did a great job training and preparing them. The South Atlantic Regionals is the last and most significant competition of the year. All of the other competitions lead up to this event. Competitors who live east of the Mississippi, from Pennsylvania to Florida, participated in this event. 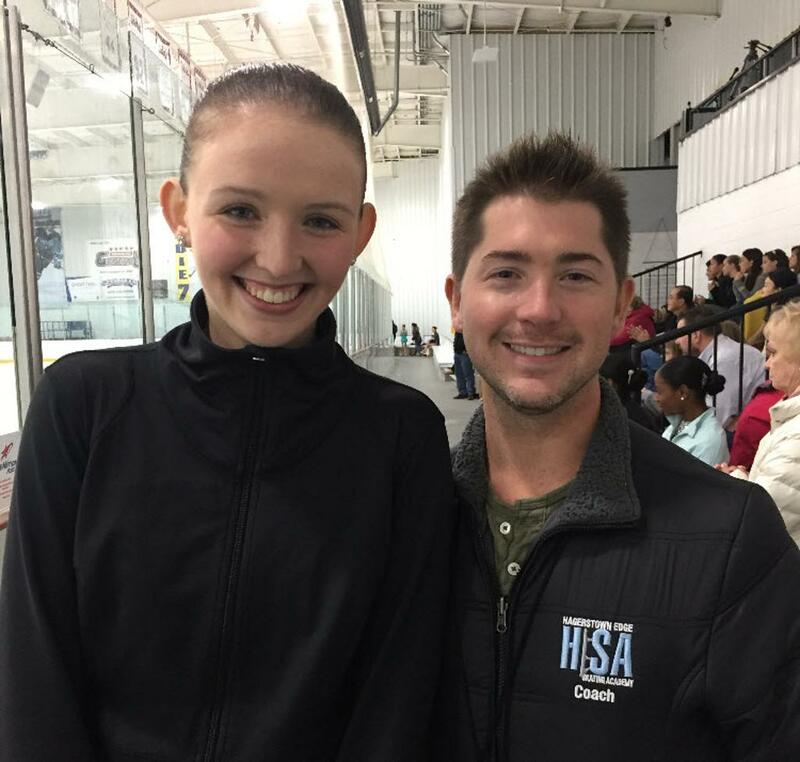 Skaters who compete at qualifying levels can move on to Sectionals and then Nationals. Both Kensie and Cali competed as non-qualifying, due to their age and level. Kensie competed at a challenging level this season. 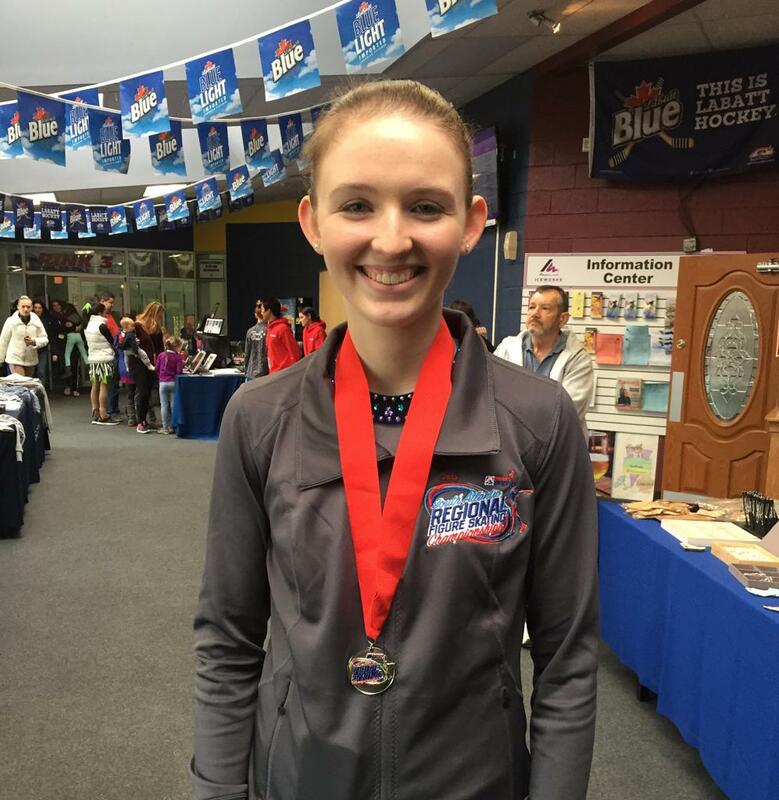 "This year I have been competing in Open Juvenile which has been a huge adjustment for me. Throughout all of the competitions in this season, I have been working with my coaches Scott Powell and Ann Gallarano. They really helped to prepare me for the South Atlantic Regionals. I am thrilled with how I placed. I am now focusing on my holiday show program and for next year's competitive season." Congratulations, ladies! We are proud of your accomplishments and dedication! We look forward to seeing you progress to higher levels each year. If you are interested in figure skating, contact Skate Director Lorraine Olson for more information.